If you’re looking for more than just diving request an individual offer today! We gladly put together discounted packages consisting of transfer, trips, accommodation and much more just for you. DIVE SPOT ASIA is located at the Dive Spot Asia Beach Resort. which is situated between the small, picturesque towns of Alcoy and Boljoon, in the southeastern part of the beautiful island of Cebu, just 95 km away from Cebu City, making it a wonderful spot for scuba diving in Cebu. Far away from famous tourist centers, DIVE SPOT ASIA is a place where you can discover the natural beauty of this wonderful island. Whether you’re a diver, adventurer or nature lover, you will find everything that you are looking for and everything that you need, most especially an unforgettable experience while diving in Cebu. 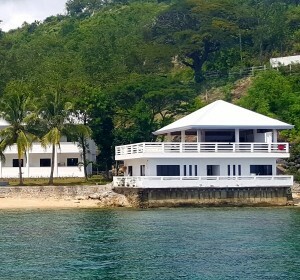 Many of South Cebu’s sightseeing highlights can easily be reached due to a good connection to the main coastal road. Within a short distance away from DIVE SPOT ASIA you will also discover quaint markets, local restaurants selling delicious street food, as well as some small international restaurants and bars. In this place you will experience original Filipino hospitality that the country is renowned for. We will gladly show you the local way of life that will introduce you to the land and the Filipino people. 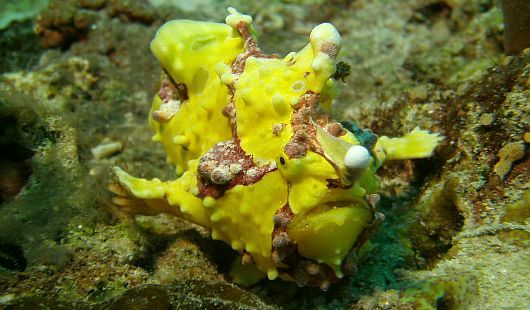 Please feel free to browse through our website and get to know DIVE SPOT ASIA. 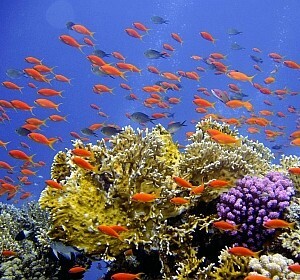 With us, scuba diving in Cebu will amaze you like never before. We look forward to seeing you for an incredible diving holiday! 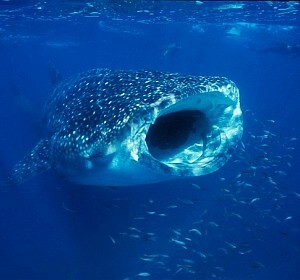 DIVE SPOT ASIA offers you unforgettable diving adventures and operates highly professional under German administration. The dive base is located in the beautiful premises of the “Dive Spot Asia Beach Resort” which is lead by the same management. Connecting with DIVE SPOT ASIA has neven been easier. Stay up-to-date by following us on social media!